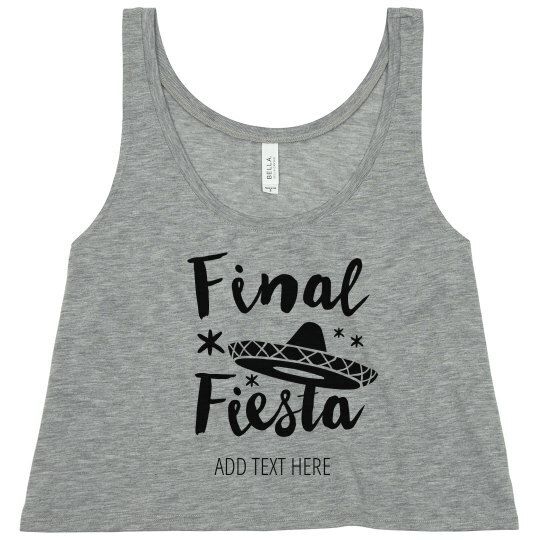 Celebrate the bride's final fiesta by customizing a set of super cute and comfy cropped tanks! 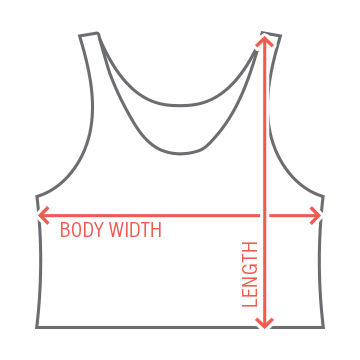 Personalize these trendy tops by adding in a line of your own text. Can you say Cinco de Mayo bachelorette bash? !